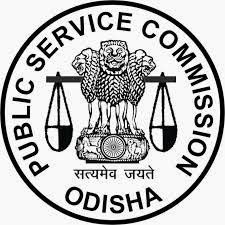 Odisha Public Service Commission (OPSC) Agriculture Department has issued a latest recruitment notification to recruit Assistant Horticulture Officer posts. Who are eligible and interested they can apply online mode by visiting official site of OPSC before last date. Candidates also check other details related to OPSC Horticulture Officer Recruitment like how to apply, selection process, age limit, educational qualification, salary, Vacancies details and more information is given below. Selection Process: The selection of candidates for recruitment to the posts will be made on the basis of career marks and VIVA VOCE test. How to Apply: Online Mode- Candidates have to visit official site of OPSC then search for Horticulture Officer Online Application link, click o the link it will opens a new page. Fill all required information finally click on submit button.